Bizzi Hands: LATE....... Bizzy Bec's September Challenge - Anything Goes! LATE....... Bizzy Bec's September Challenge - Anything Goes! Sorry i'm late posting.. i thought that I'd scheduled it, but apparentely not! 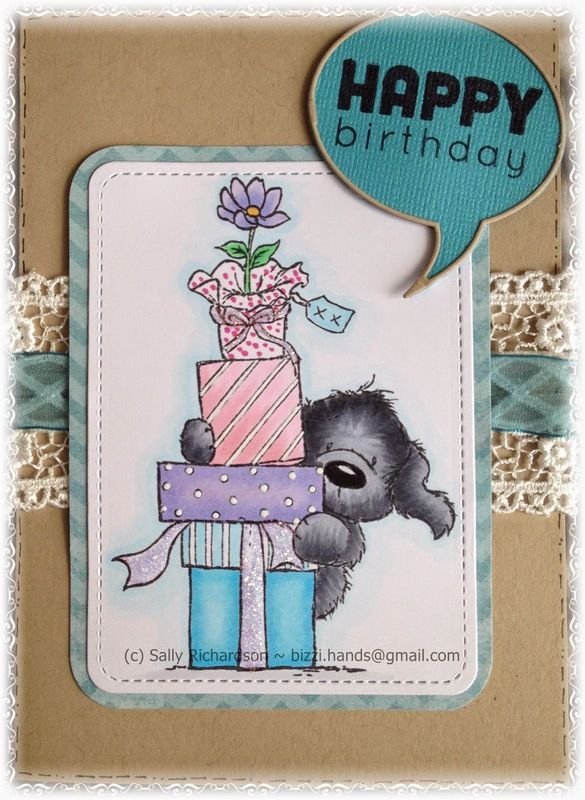 here is my card for this month's Bizzy Bec' challenge.